There are many centenarians at Villa Campestri. 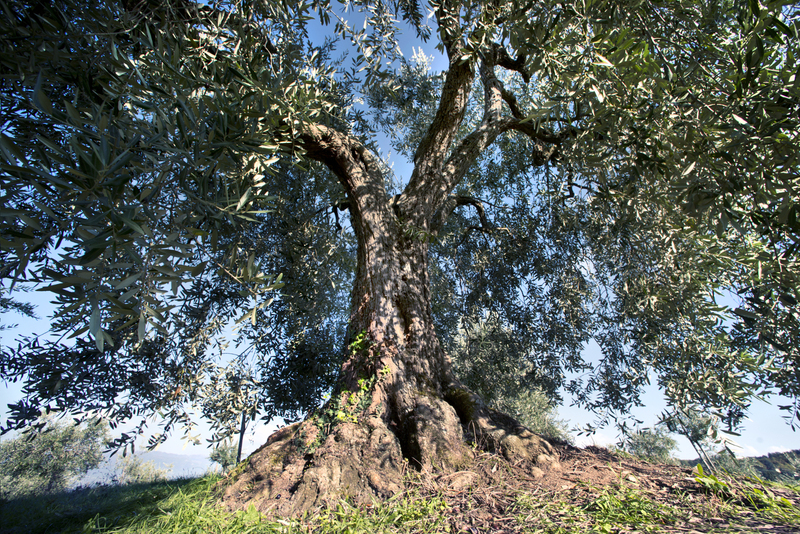 They are our Olive trees. 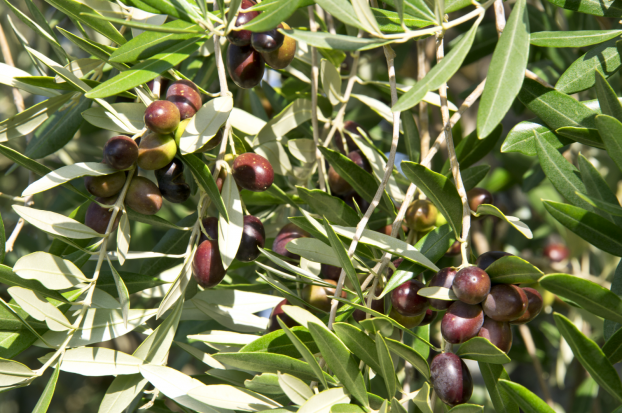 These strong healthy trees thrive, some for hundreds of years, thanks to the hillside location and an ideal soil for the cultivation of olives. 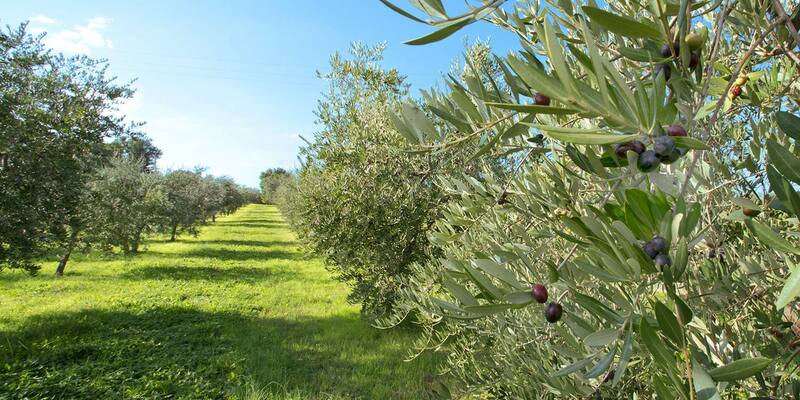 Woods nearby the groves create a microclimate that makes it possible for us to avoid phytosanitary treatment of our plants and hence produce organic superior quality extra virgin olive oil. 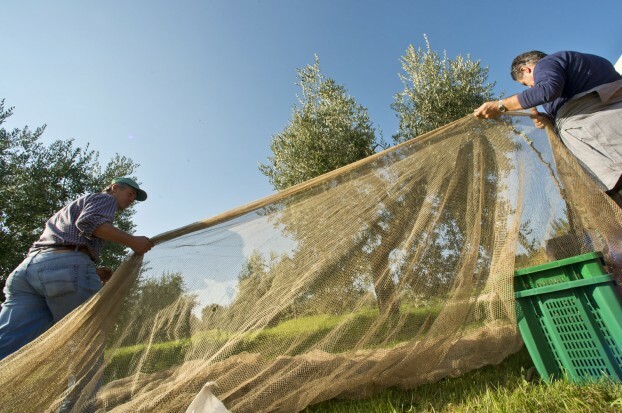 Our olives are hand harvested and then pressed the same day in our Oil mill. 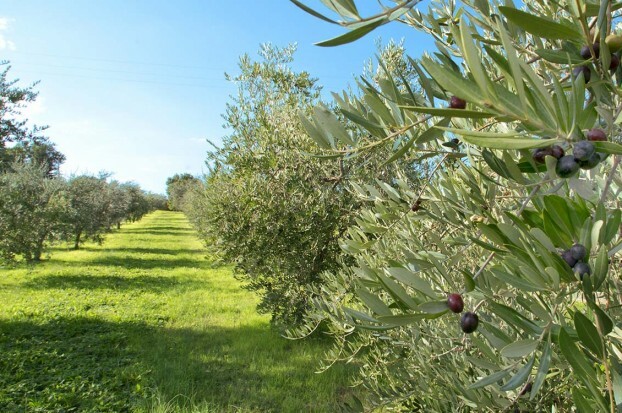 The olive groves cover 7 hectares which are cultivated with a variety of olive trees such as the Frantoio, Moraiolo, Leccino, Pendolino, and Correggiolo trees. There are also small quantities of Leccio del Corno and Piangente cultivars – two ancient olive tree varieties that are on the brink of extinction.